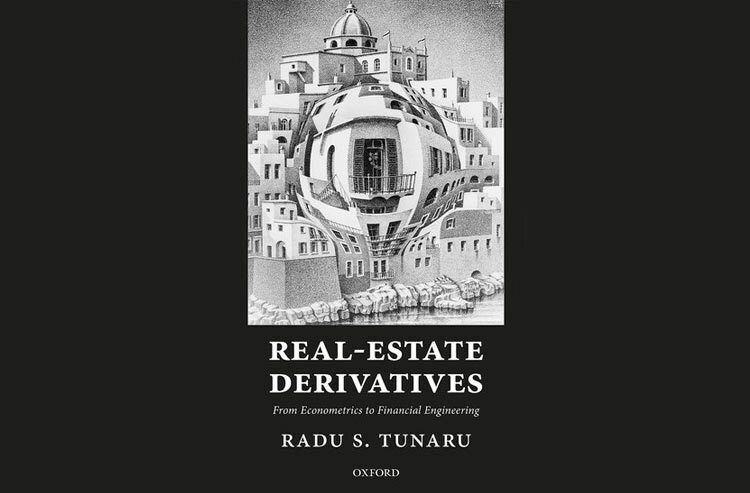 Kent Business School’s Professor of Finance Radu Tunaru will publish ‘Real-Estate Derivatives: From Econometrics to Financial Engineering’ in April of this year. The book brings together the latest concepts and models in real-estate derivatives, the new frontier in financial markets. It aims to provide a state-of-the-art overview of real-estate derivatives, covering the description of financial products, their applications, and the most important models proposed in the literature. In order to facilitate a better understanding of the situations when these products can be successfully used, ancillary topics such as real-estate indices, mortgages, securitization, and equity release mortgages are also discussed. The book examines econometric aspects of real-estate index prices time series and financial engineering non-arbitrage principles governing the pricing of derivatives. The emphasis is on understanding the financial instruments through their mechanics and comparative description. The publication of the book succeeds Tunaru’s three research papers on real-estate derivatives co-authored by Nobel laureate in Economics Robert Shiller, Professor of Economics at Yale University. Congratulations Radu from all at Kent Business School.